[i am a dekaphobic]: Live Fruitfully with Jamba Juice's Giveaway! 1. This giveaway starts today, June 25, 2012, and ends July 2, 2012. "Win vouchers from @JambaJuicePH giveaway courtesy of @[i am a dekaphobic] ! 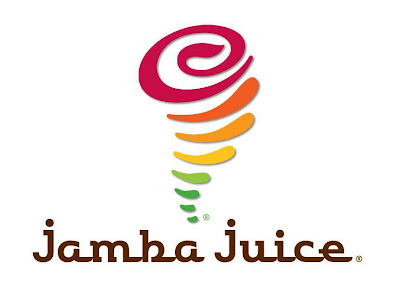 @friend1 @friend2"
Make sure that both [i am a dekaphobic] and Jamba Juice Philippines FB pages are tagged. 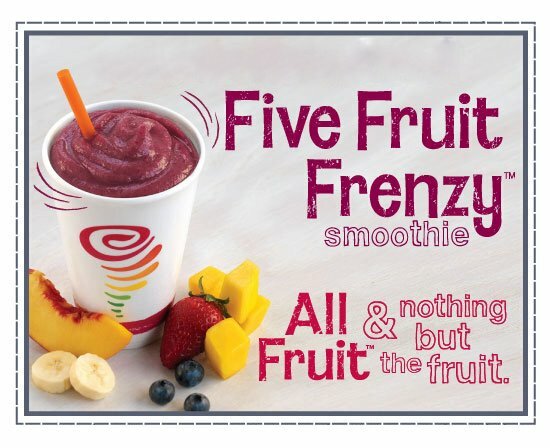 "Win vouchers from @JambaJuicePH courtesy of @michymichymoo"
7. One entry per person is allowed! 8. Winners will chosen via Rafflecopter. - Oh, I will send you an email too! Advance Happy 1st year in blogging :) Joining! Thanks KC! :) Rafflecopter's is okay on my PC naman. :| I wonder why.. Happy anniversary! done joining dear!